How you describe a breakfast like this? Maybe a little insane, but if you think about it many times we need a change in the daily breakfast. Do not mistake me this dish is also excellent at lunch or dinner. Ham and potatoes in a single bite, what better combination than this, well maybe bacon. It is truly an inexplicable feeling in your mouth, delicate pieces of ham wrapped in a delicious and delicate flavor with a puree out of this world. It is a delicious side dish or main course. And let me tell you this mash will turn into one of your favorites instantly. Cook potatoes in a pot with salted water about 30 minutes. Once ready the potatoes, pass through a colander and place back into the pot and set aside. Cook ham slices until browned and cut into small pieces. Mash potatoes with a fork or potato pestle, add the milk, sour cream, salt and pepper and ham, stir well until everything is completely incorporated. For the mashed potatoes to stay warm, place the mashed potatoes in a bowl over a water bath or serve immediately. 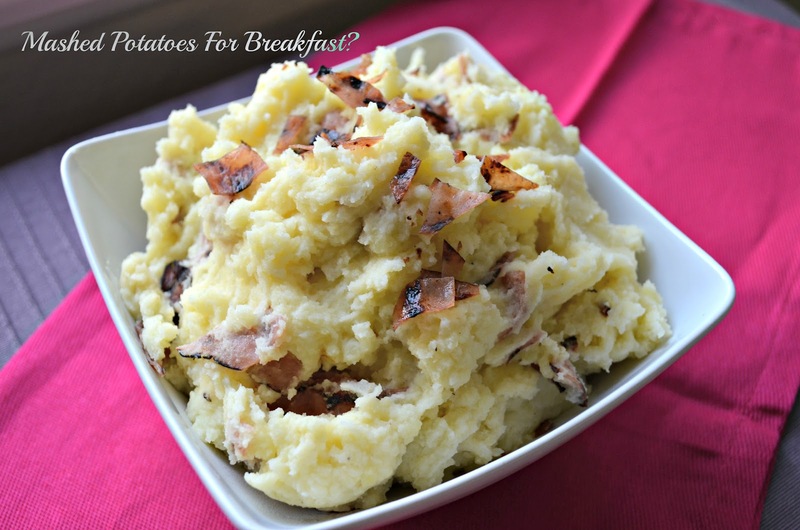 This entry was posted in Uncategorized and tagged breakfast, mash, potato by Kathia Rodriguez. Bookmark the permalink.